Occasionally offers one-day Park Tool School classes. 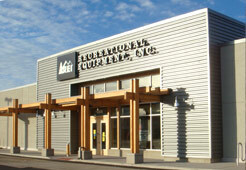 Some used equipment is available to REI members. Contact store for details.